It's a Great Day for Scouting! 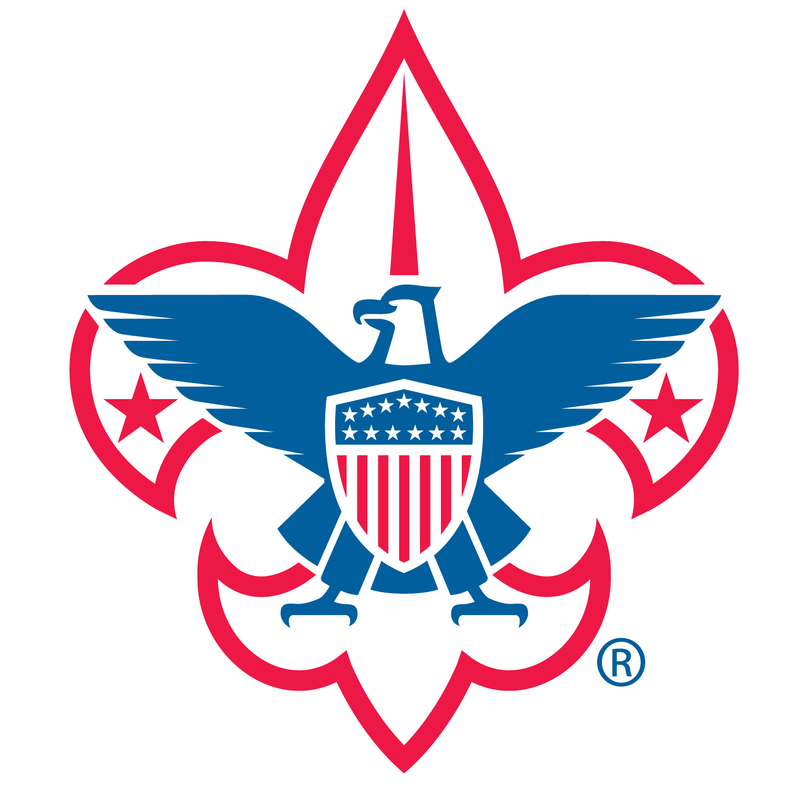 Council Connections - A quarterly meeting for Scouters that volunteer at the District or Council level. Meeting Format: A 15-20 minutes general session which is followed by breakout groups for District Chairs, Commissioners, Program & Council Committee Chairs. Anyone interested in helping out is welcome to join us! Calling all Commissioners and those who want to be Commissioners. 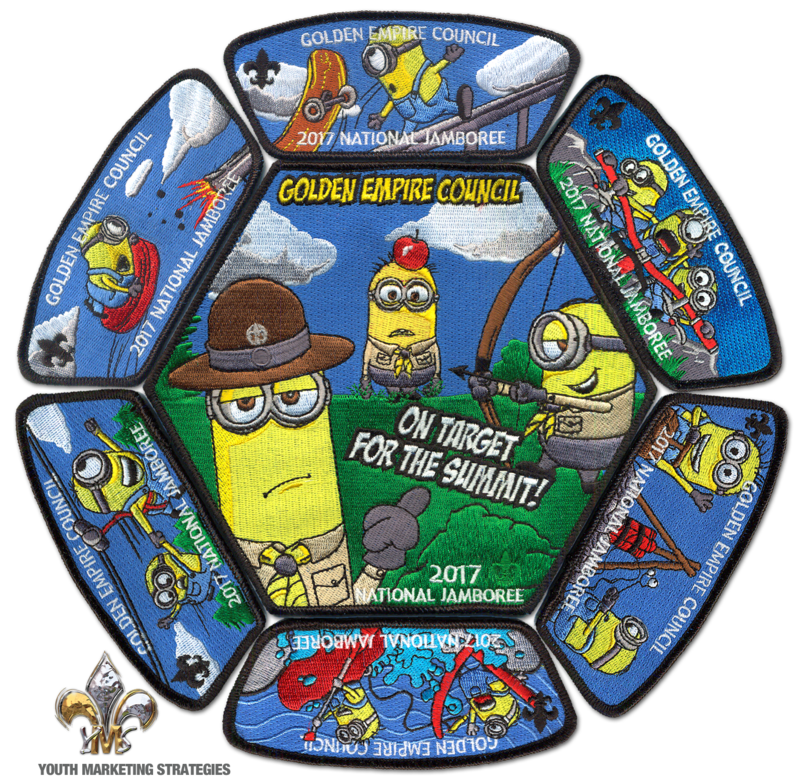 Plan on attending the 2017 Golden Empire Council Commissioner Conference. Register now online at Commissioner Conference 2017 For further details please contact your District Commissioner or Scott Graves at scott@graves.org. Come one, come all commissioners!! Join us in progressing your College of Commissioner Service training, networking with other commissioners, learning what Commissioners do to further Scouting in our Community and just having an overall great time!! There will be new classes as well as some old favorites, something for everybody, Commissioner or not!! Join us for a lunch hour ceremony for the newest Doctorate of College of Commissioner Service graduate followed by a keynote address by Western Region Commissioner Bob Johnston!! Bob is a distinguished Scouter, an excellent speaker and a retired judge from Las Vegas. We look forward to seeing everyone at the 2017 Commissioner Conference!! Join us at Camp Lassen this summer for a Wild, Wild West action-packed adventure! Activities will include BB Guns, archery, wrist rockets, camp craft, climbing, boating, swimming & more. 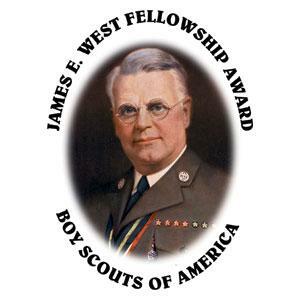 Special Webelos activities will be offered. Plus, Bears and Webelos can earn their Whittling’ Chip. Let’s build memories at the campfires, during camp wide events, and stargazing fun. Be sure to secure your spot and register today!! Then get your Pack ready for camp by developing Wild, Wild West theme-oriented skits, songs, flags, and attire. Boy Scout Summer Camp at Camp Lassen this summer will be SPECTACULAR! Activities and Merit Badges will include Guns (Rifle, Shotgun, Pistol (Venturing only), archery (Stationary & LaPorte), Cooking, Horsemanship, Metalworking, Welding, Scoutcraft, COPE & climbing, boating, Nature focused Merit Badges, swimming & more. Let’s build memories at the campfires & skits, during camp wide events, and building bonds while keep watch over the eternal flame. Be sure to secure your spot and register today!! Then get your Pack ready-for camp by developing Wild, Wild West theme-oriented skits, songs, flags, and attire. Summer Camp Registration at Camp Winton is closed. All new units will be added to the wait list. Interested in earning money this summer? Consider joining Camp Staff at Camp Lassen or Winton this summer! Complete the on-line or paper application. Interviews will be in late February and early March. Back again by popular demand! The nursing faculty and nursing students from the School of Nursing will provide camp physicals for Scouts and Scouters in Golden Empire Council. This type of clinic has been done in the past to accommodate those attending GEC Summer Camps (BSA Medical ABC), High Adventure Camps (each base has it's own form-Click here) or National Jamboree -(Print out your form before you come). Only 30 spots left!! Sign-up today! THANK YOU to all the staff and particpants that made our 2017 University of Scouting a success! If you would like to help plan our 2018 event, please contact Ed Cargile! We're looking for more volunteers to expand our class offerings. Can you help us move to a larger location? We'd love to hear from you! Sacramento Republic FC's Matt LaGrassi video promotes Scouting! There are still patches available! Scout, Leaders, siblings can also participate! 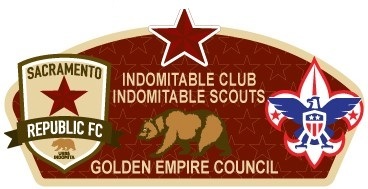 Help grow the Golden Empire and receive a Free co-branded patch *SIGN-UP TODAY!! The Golden Empire Council is offering an ATV Safety Institute (ASI) RiderCourse Training for Scouts 14 years and older and adults 18 and older. The ASI RiderCourse provides a fast-paced, half day, hands-on training which includes pre-ride inspection, starting and stopping, quick turns, hill riding, emergency stopping, swerving and riding over obstacles. You'll also learn about protective gear, local regulations, places to ride and environmental concerns. 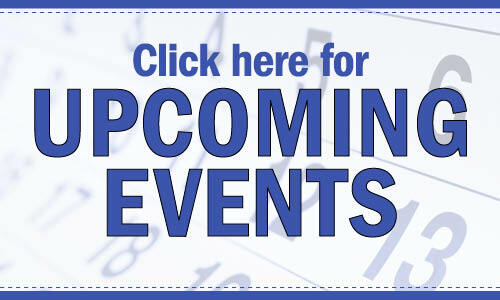 4 half-day classes opportunities available! Don’t be the one standing there in an emergency, be the one to step in and HELP. Young men and women (Scouts 13+ and Crew 14+) are invited to develop their leadership skills by practicing team building, ethical decision-making, and problem solving skills during an exciting 6-day outdoor workshop. Two courses are offered in 2017. The first course will be held over two 3-day weekends, April 21-23 and May 5-7 at our Yuba property. The second course will cover six consecutive days, Monday through Saturday, July 31-August 5 at Camp Lassen. Participants will learn the same valuable skills, based on the National NYLT syllabus, no matter which of the two courses attended. Registration is coming soon. The registration fee is $250. If you have questions, please email nyltinfo@gec-bsa.org and a course director will contact you. What is Wood Badge? 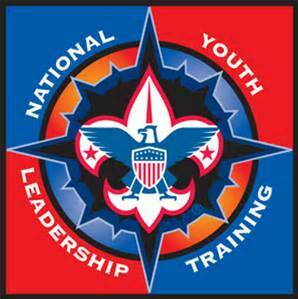 It is an adult leadership training put into scouting context. It will strengthen the scouting programs for the youth you serve. The leadership skills you learn will support youth that attend NYLT and you will have the experience of a lifetime with passionate scouters around the council like yourself. WANTED: Venturing Youth to help out on Oct 5 & 6 please check out the Venturing Registration with details and contact info if you're interested. 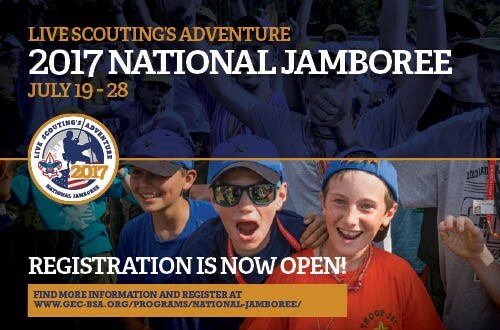 Be one of the nearly 180 scouts and scouters attending! Check out our webpage to learn more! We are happy and proud to be community partners with the Sacramento Kings and there growing number of world class events taking place at the new Golden One Center. Through this partnership we have access to exclusive Scout pricing for numerous events including Professional Bull Riding, Monster Jam, Cirque du Soleil and more. 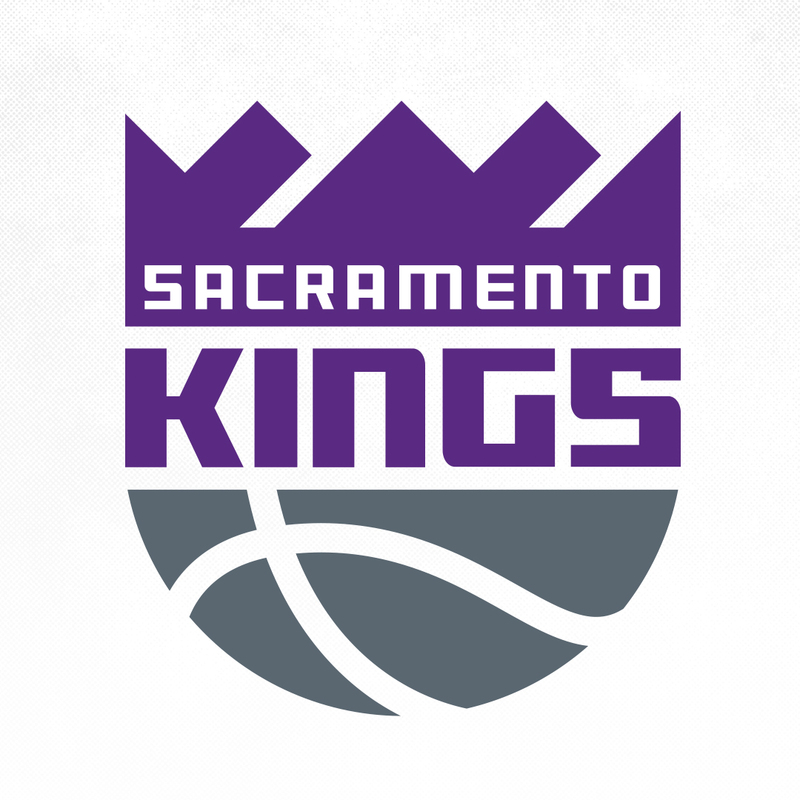 And of course, special pricing to Sacramento Kings games! Visit our Community Partner page on our website for more details and an order form. Don’t miss out of these incredible opportunities! Do you want your family to eat healthier by getting the freshest, seasonal greens fruits and vegetables delivered right to your door step? 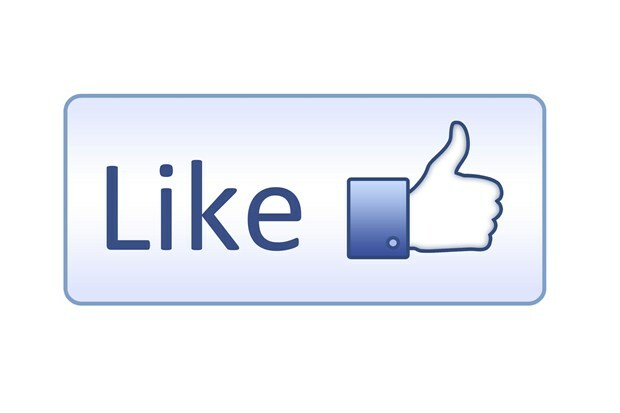 Well, one of our newest community partners does just that! Farm Fresh to You delivers fresh, pesticide free organic produce right to your doorstep on a weekly basis. And they are offering all of our Scouting families $15 off your first box. 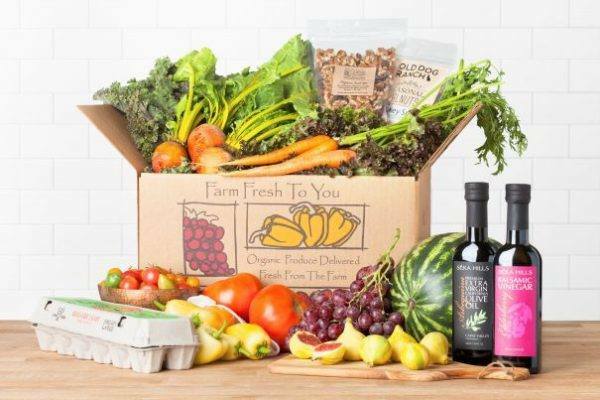 Visit their website at www.farmfreshtoyou.com to learn about their farm in the Capay Valley and then use promo code: BSAGEC2 to get your $15 off!